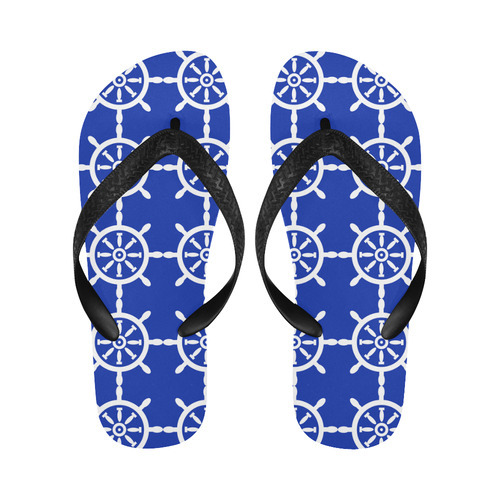 Summer flip flops for your day at the beach, shore, pool or dock. 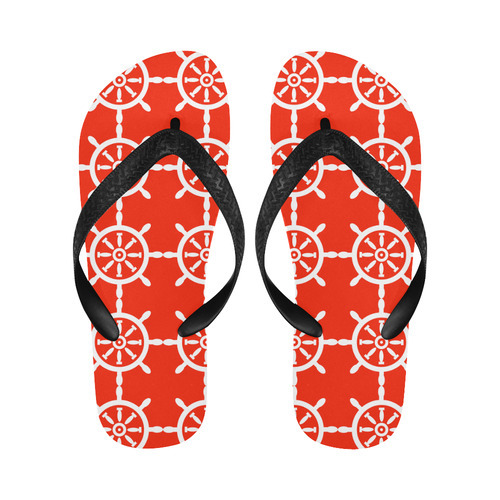 Whether you’re going to a pool pary or spending a day at the beach, these custom fashion flip flop sandals are just the gear you need to keep your feet off of the hot sand or hot cement. With so many styles and designs to select from you can sport your unique style all summer long.